If you’re looking to learn more about Michelle Schroeder-Gardner’s course “Making Sense Of Affiliate Marketing”, then our Making Sense Of Affiliate Marketing review will cover everything you need to know. Not only have we researched the course, we have also taken it ourselves. 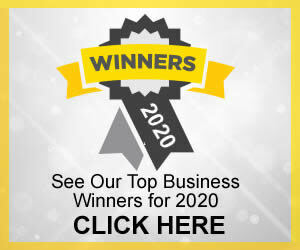 It’s our hope that this Making Sense Of Affiliate Marketing review will give you all of the pertinent information you will need to make an informed decision. 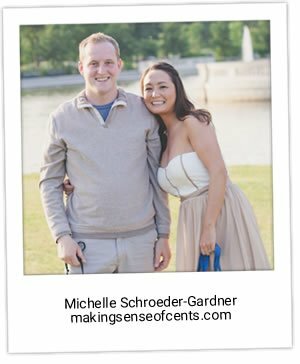 Michelle Schroeder-Gardner is a young woman who started a blog called Making Sense of Cents (makingsenseofcents.com) in 2012. Before starting this blog, Michelle graduated from a private university in 2010 and then got her MBA in 2012. After graduating Michelle found herself with over $38,000 in student loan debt. This was a driving force into why she started the Making Sense of Cents blog. In just over a year of starting the blog Michelle was able to pay off her student loan. Since then she has grown the blog and today she is making well over $100,000 per month with over $50,000 of that coming from affiliate marketing. So Michelle is making close to $1.5 million per year and $600,000 a year from affiliate marketing! The point is that she is the perfect person to teach about affiliate marketing because she is walking the walk not just talking about it. Making Sense Of Affiliate Marketing is an easy to follow step by step course that will teach you how to make money using affiliate marketing. It’s taught by Michelle Schroeder-Gardner herself so you know that what she teaches is from experience. Our goal is to make this Making Sense Of Affiliate Marketing review as in-depth as possible so let’s take a look at what is inside the course once you sign up. a printable workbook, and the Making Sense of Affiliate Marketing mastermind group. 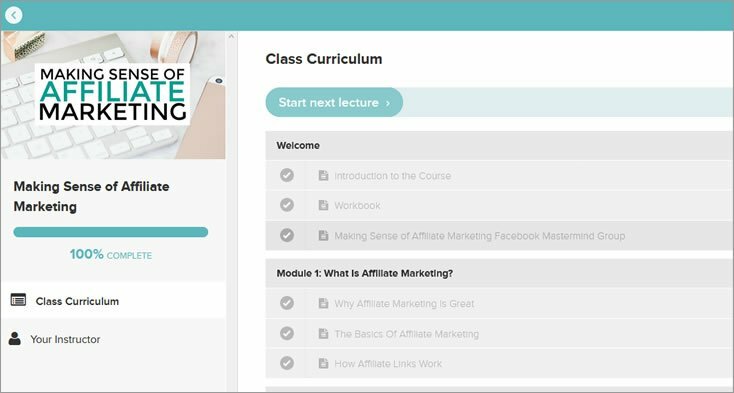 In module 1 you will learn all about affiliate marketing which is covered in three separate lessons. In this next module Michelle will teach you the first steps to make affiliate marketing work. In module 3 you will learn all about following the rules of affiliate marketing. These are crucial things you must know to gain success. 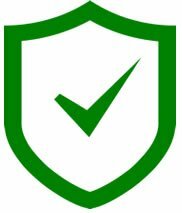 In this next module, you will gain access to ten amazing lessons. Here you will learn the techniques you need to know in order to get your readers to convert to actual sales. Module 5 covers twelve crucial lessons to help you learn the top strategies to promote affiliate links. In this module you will learn a variety of things that are very important to gaining long term success in affiliate marketing. In this bonus module you will learn many things that will take your affiliate marketing to the next level. How Much Does Making Sense Of Affiliate Marketing Cost? At the time we wrote this Making Sense Of Affiliate Marketing review, the cost of the Making Sense Of Affiliate Marketing is $197 for a one time payment or you can make two payments of $105. This is by far the lowest price on any course we have reviewed that offers this kind of information. We have seen courses that cost over $1,000 that do not provide you with the information you will receive in Making Sense Of Affiliate Marketing course. Affiliate marketing is one of the best business opportunities you can invest your time in. It offers low investment and high returns. It’s easy to make money with affiliate marketing once you understand the techniques and strategies you need to know to succeed. There’s nothing complicated about it. However, there are many pitfalls you will want to avoid. By using what you learn in this course, you can be sure you won’t make the mistakes made by others. If you want to learn how to make money with affiliate marketing step by step, then Making Sense Of Affiliate Marketing is by far the best course you could take on this subject. 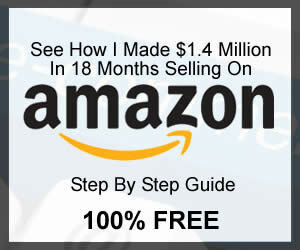 You will learn every aspect of how to make affiliate marketing work. On top of that you will be learning from someone who is making well over $50,000 per month using the techniques outlined in the program. We have done hundreds of online course reviews and among these we have reviewed some of the top affiliate marketing courses in the world. That being said, we feel that the Making Sense Of Affiliate Marketing course is by far the best on the market.